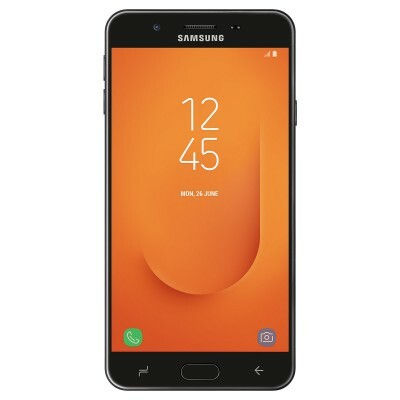 Samsung has quietly listed the Galaxy J7 Prime 2 on its Indian website. From the specifications listed on the product page, the new device appears to be a minor upgrade to the Galaxy J7 Prime. 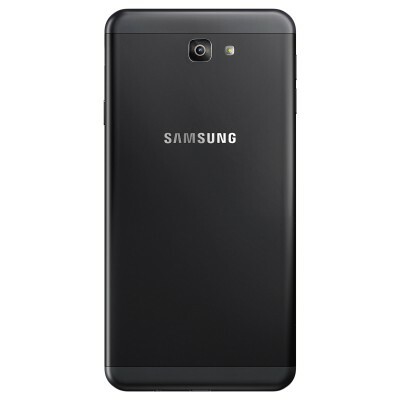 The first-generation Galaxy J7 Prime was launched way back in September 2016. Galaxy J7 Prime 2 sports a metal unibody with capacitive buttons and a fingerprint reader on the front. It has a 5.5-inch full HD TFT display with Gorilla Glass protection. Under the hood, it is powered by an octa-core Exynos 7 chipset and 3 GB of RAM. Samsung doesn’t specify the exact processor, but all bets are on the Exynos 7870 chipset used in many other Galaxy J series phones. The phone comes with 32 GB internal memory along with a microSD card slot for expansion. 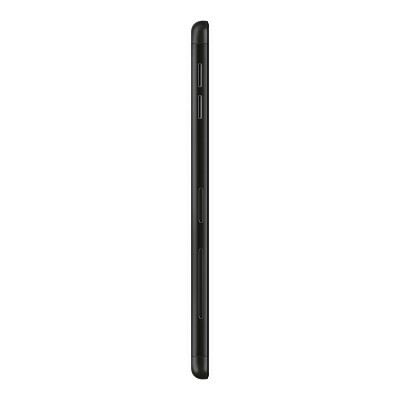 The 4G VoLTE-enabled device has a 3,300 mAh battery and charges via a micro-USB port. The device runs Android Nougat which is disappointing as even Oreo will soon be succeeded by Android P. Both the front and the back cameras are 13 megapixels with an f1.9 aperture for better lowlight performance. The cameras also offer social features such as live filters, live stickers, instant sharing, and instant editing, etc. Samsung Mall app, which made its appearance first on the Galaxy On7 Prime, will come preinstalled on the phone to assist users in shopping online. With the ‘Visual Search’ option, users can shoot or use existing pictures of any product to search across multiple shopping sites. The app offers all-in-one shopping and universal cart to compare, review and buy products from multiple sites through a single interface. Samsung Pay Mini, a stripped-down version of the popular Samsung Pay app, is also preloaded on the Galaxy J7 Prime 2. Samsung Pay Mini lacks MST and NFC-based payment options and instead relies on India-specific UPI (Unified Payments Interface) and mobile wallets like Paytm for making payments. It is mostly a glorified wallet of wallets. The product page lists the Galaxy J7 Prime 2’s price as INR 13,990 ($215) with a ‘Sold-Out’ tag and ‘Notify me’ option. It appears someone at Samsung has jumped the gun and listed the product online before Samsung could make it official and kickstart the sales. Funny how it’s the cheaper models which still get proper flat displays rather than the glare-riddled round abominations that the flagships are using lol. Why not in amlod display? ?